Hello. Joel Greene here from Condo Hotel Center. Today’s Property Alert is about a developer close-out situation, offering the opportunity to pick up a brand new condo at specially discounted pricing and with a few other attractive buyer incentives that I’ll spell out for you shortly. The property is Strada 315, and it’s located in beautiful Fort Lauderdale, Florida, just minutes from the city’s world-renowned beaches. Only 25 condos are available at the time of my writing, so this situation requires immediate action if you are interested. 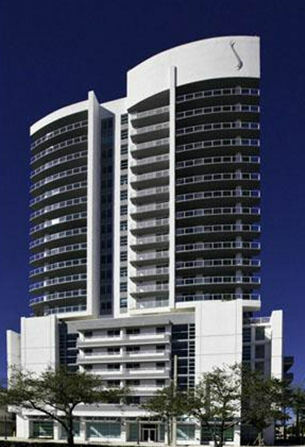 Strada 315 is a 21-story Ft. Lauderdale condo tower. 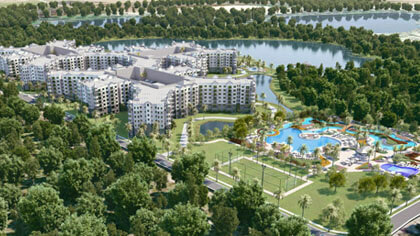 Buyers at Strada 315 will not have to pay HOA fees and real estate taxes for their first two years. Construction on Strada 315 was completed in 2008. The condos are move-in ready. 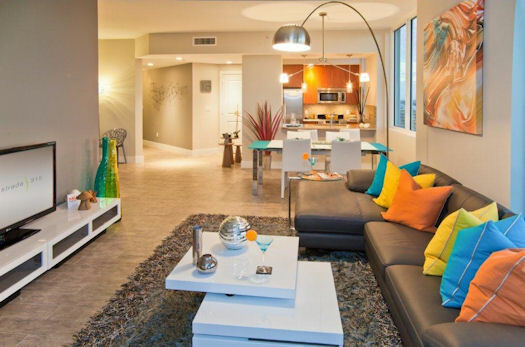 Strada 315 is just two miles from the gorgeous Fort Lauderdale beaches. Those are the beaches my family and I frequent when we head to the ocean. The location of Strada 315 is within a few minutes of Riverwalk, Fort Lauderdale’s downtown historic district. It features a park and a collection of shops, restaurants and bars. This stretch of riverfront property has been preserved by the city and, with its lush tropical landscaping and winding walkways, is the prettiest stroll in town. 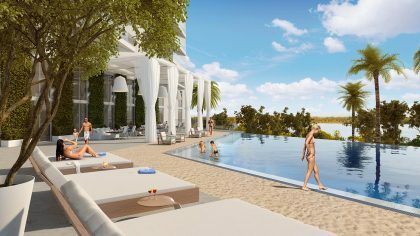 The views from Strada 315 condos overlook downtown Fort Lauderdale and the ocean. Nearby are many other appealing attractions including the Broward Center for Performing Arts, the Museum of Discovery and Science, the Florida Philharmonic, the Museum of Art, the Fort Lauderdale Film Festival and the Stranahan House historic museum. All are within walking distance of one another along brick-lined Riverwalk, which encompasses a 22-block district. Strada 315 is also just 10 minutes from Fort Lauderdale International Airport and Port Everglades, one of the world’s most active cruise ports. Construction on Strada 315 was completed in 2008. As I mentioned, only 25 units remain available as I write this Property Alert. 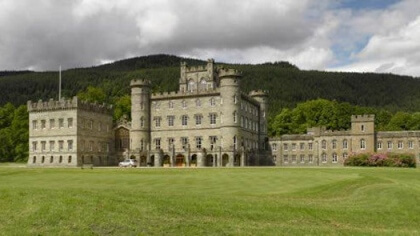 The developers would like to close out the property and move on to their next project. For that reason, they’re offering some extremely attractive incentives. 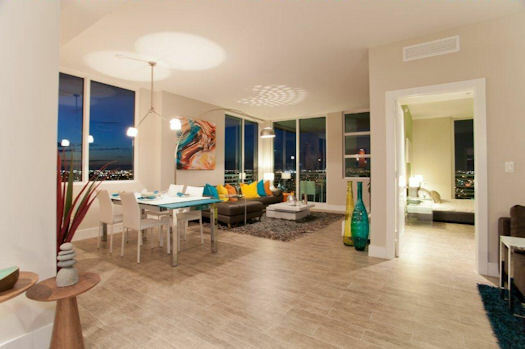 The condos feature contemporary styling and have oversized windows and balconies. When you buy one of these last available condos at Strada 315, you will receive two years of free HOA fees, and something I’ve never before seen, two years of free real estate taxes. 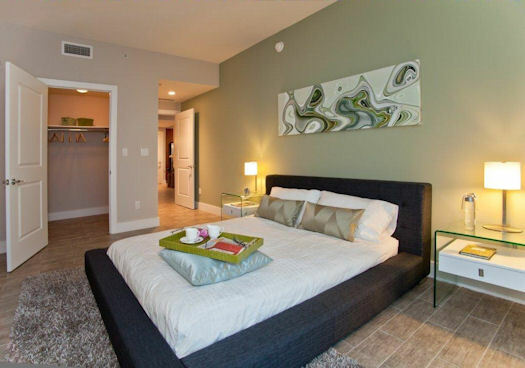 Among the condos available are studios and one- and two-bedroom units. They range in size from 607 sq. ft. to 1,579 sq. ft. Prices range from $174,990 to $413,900. Financing is available with a local lender. Only 25 condos remain at Strada 315. Act now to reserve one. I have more details I can provide to you upon request. To receive my data sheet, just complete the brief request form at the link below, per the developer’s requirements. Request the Strada 315 data sheet. As always, thank you for your interest in the properties we showcase at Condo Hotel Center. We always have our ear to the ground in the interest of being able to tell you about unique buying opportunities like the one at Strada 315. Please feel free to forward this Property Alert to friends or family you think might have an interest in a Fort Lauderdale condo. *All rights reserved. 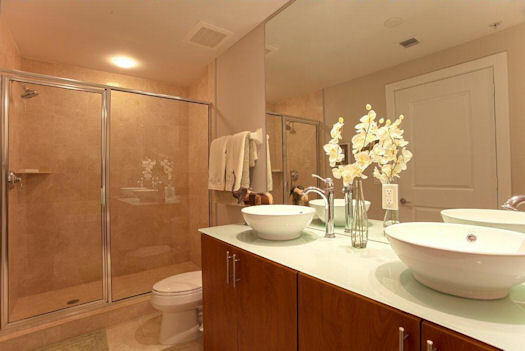 No portion of this Property Alert may be reproduced, exhibited or distributed without the express written permission of Condo Hotel Center. Although Condo Hotel Center believes the information contained in this Property Alert to be accurate and complete, Condo Hotel Center can make no such guarantee.